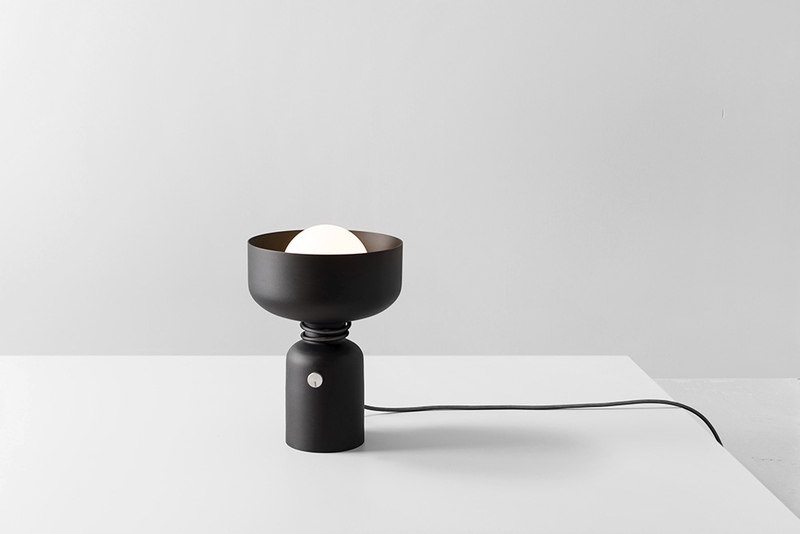 The Spotlight Volumes Series was designed by Lukas Peet for his contemporary lighting brand ANDlight. Originally designed in 2010, the simple and very beautiful design of the lamp is based on four unique shade profiles which in combination can create 16 unique silhouettes. I love it!